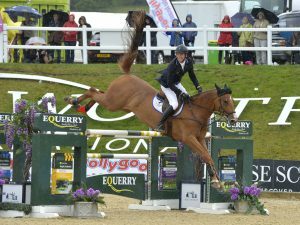 The 2016 Bolesworth CSI **** International drew to a close on Sunday following an action-packed programme of world-class equestrian sport. Rising Dutch showjumping star Michel Hendrix won the headline Grand Prix, while memories were alsomade by appearances from the likes of British Olympic stars Nick Skelton, Ben Maher, Scott Brash, Charlotte Dujardin, Carl Hester and Laura Tomlinson. 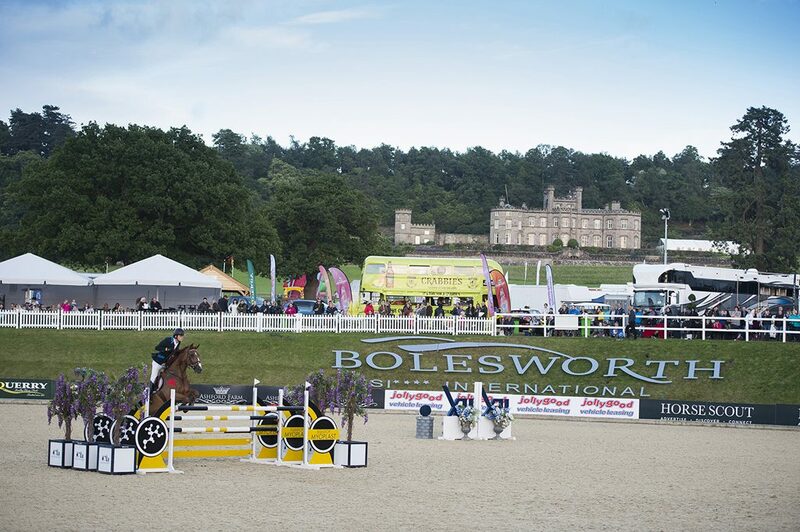 And show president Nina Barbour has extended her thanks and appreciation to all concerned following what were, at times, testing conditions after torrential rainfall hit the show site at Bolesworth Castle. 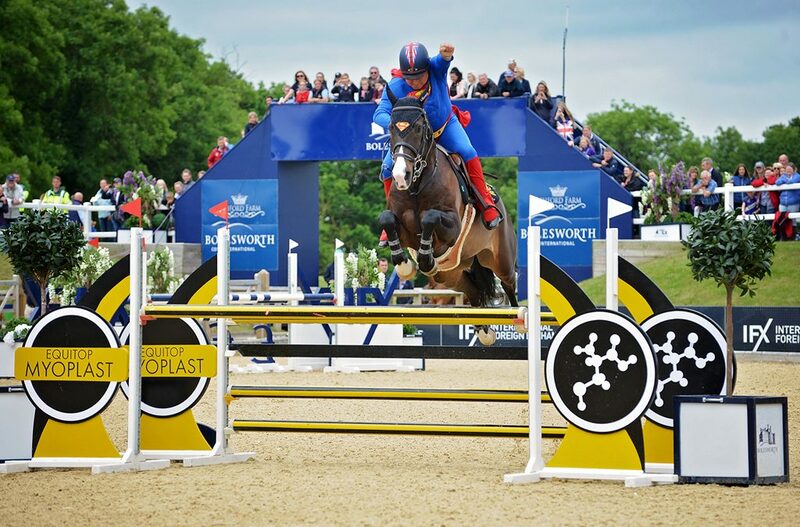 Addressing riders, spectators, sponsors, traders and friends of Bolesworth, Nina said: “Five days of truly world-class International showjumping finished yesterday at the Bolesworth International. “The week had started with unprecedented rainfall on the evening of Wednesday, June 15, which resulted in temporary flash flooding of the event site. “Firstly, I would like to extend a huge thank you to the whole team here at Bolesworth who worked tirelessly round the clock, primarily to ensure the safety and wellbeing of the 800 horses on site, which throughout the week has been our absolute priority at all times. “But secondly, I would like to thank all involved with our incredible event, and the support and understanding they gave us throughout the five days. “More heavy rain fell during Thursday, and it was with a heavy heart that we had to take the decision to restrict public traffic during the day on Friday to ensure safety. 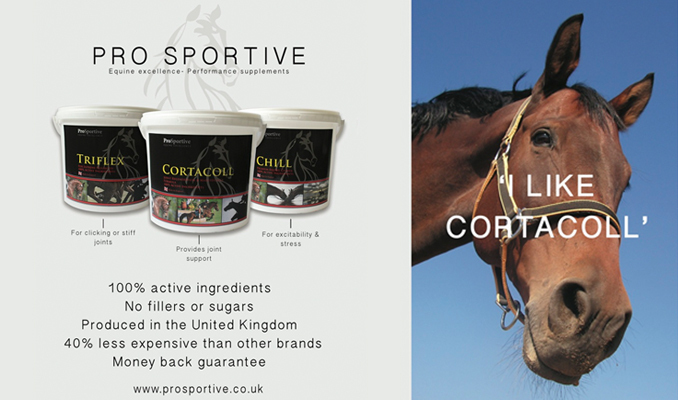 “I would like to extend a heart-felt apology to any of those affected, including National competitors who were unable to compete during the week, and our valued spectators who may have already set off on their journey to Bolesworth. “I understand that at times there were issues with communication, and would like to emphasise that during a very difficult and challenging time all decisions were made to ensure the safety and wellbeing of everyone involved. “For any issues regarding ticket refunds for Friday, please contact the point of purchase, and please bear with us with respect to competitor refunds which will be addressed as a priority as soon as the site has been safely cleared and staff have returned to the office.